Say "No" to stale and invalid coupons. 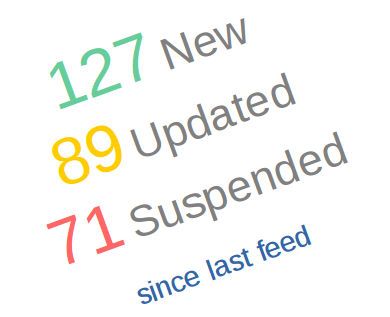 Our Feeds are updated daily in real time. 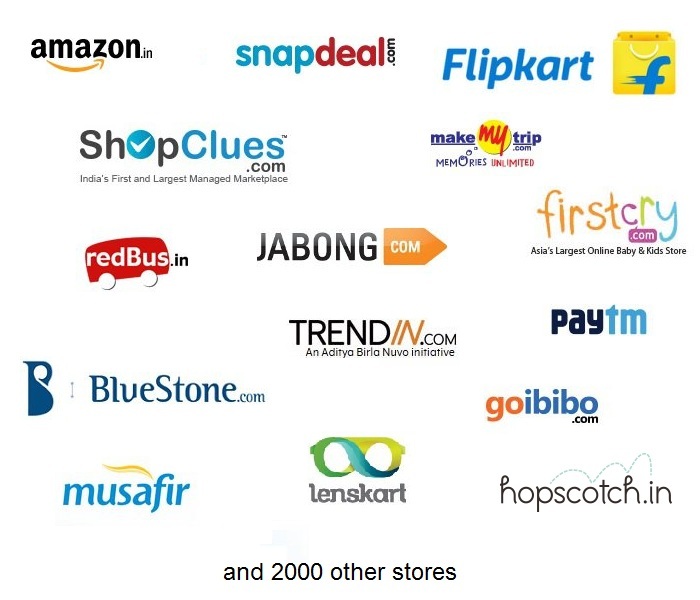 Yes, 5000+ Coupons and Deals, from 2000+ Online Stores in India. We search for them everywhere - Store Newsletters, Website Banners, Display Ads, Affiliate Networks, and all other possible places where we can find a Promo Code for your feed. And we do this each and every single day! LinkMyDeals keeps a track of your Feed Downloads. And so we can provide you with "Incremental Feeds". Which means you can get only the New, Updated and Suspended Offers since your last extract. This helps you sync your database with minimum changes and in least amount of time. Each month 100s of e-commerce stores start and about a dozen make their mark. We keep a track of them, add them to our feed and notify you if they show potential. Our store list helps you include new stores in your feed before other websites, and so you can be ready to rank and monetize when they come-up on a affiliate networks. It increases your brand value when your site visitors search for such a store. Here is a list of top stores which you MUST subscribe to. No need to log into multiple Affiliate Networks to get the best rates. Just log into LinkMyDeals, and set Affiliate Network for each of the 2000+ Stores (or simply give us your order of preference for Affiliate Networks). Switching your campaigns from one network to another takes just a single click. Plus, we DO NOT take any cuts in the commission that you earn. The commission is 100% yours, and your relationship with Affiliate Networks continues as before. We simply pass you the data. The deeplinked URL has YOUR affiliate ID and it is the same as generated by Deeplinking Tools of respective Affiliate Networks. A 'SmartLink' is a LinkMyDeals' URL that redirects any of your outgoing links via your preferred Affiliate Network (as per your settings). Again, the URL to which the user is redirected, is the same deeplink that is generated by respective Affiliate Networks. It contains YOUR affiliate ID and you get 100% of the commission. The advantage of using our SmartLinks instead of Affiliate Networks' Deeplinks is that you don't need to update all your offers if you wish to switch your campaign to a different Affiliate Network. 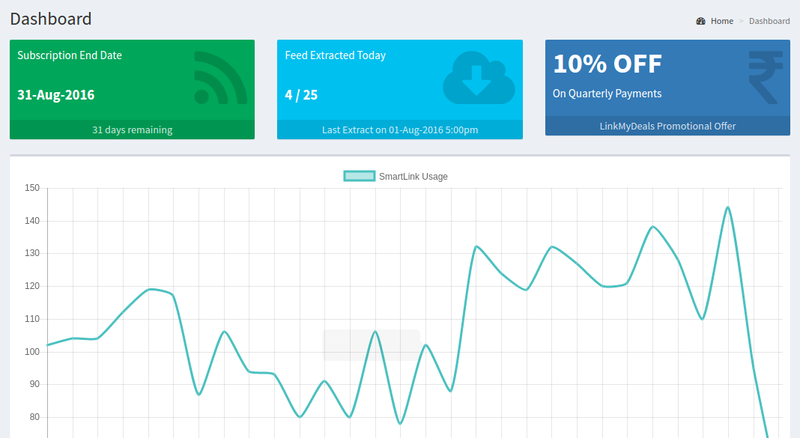 With SmartLinks, you can simply change your preferrence in our panel, and the SmartLink will now start redirecting to your new preference. Piece of Cake! 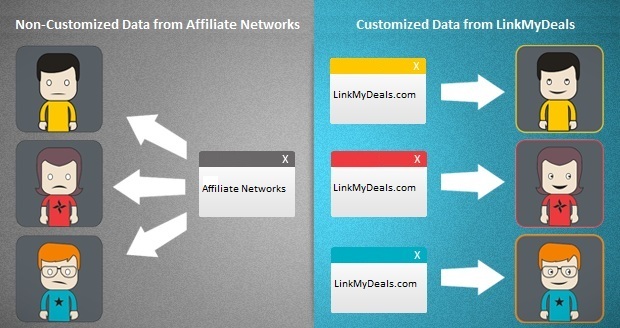 LinkMyDeals dashboard gives you key statistics with regards to your affiliate campaigns, like the number of clicks generated, monetizable stores on each affiliate network, your affiliate campaign distribution, etc. These statistics are real-time, which means you will have the exact data whenever you want it. These stats can be really crucial, as it allows you to fine tune your affiliate marketing strategies, concentrate on certain stores, benchmark performances, and most importantly make a business case for raising investments. We know every website is different, and so are their requirements. That's why we take customization to a new level altogether. 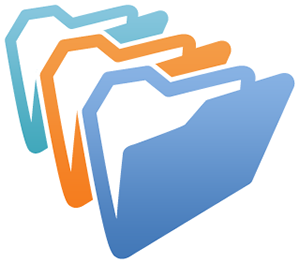 LinkMyDeals can generate files in exactly the format that you might currently be using for bulk uploads in your system. CSV, XML, JSON - whatever format you want, we are ready! You can get the number of columns, column names, data and almost everything customized as per your needs. Categorization is really important for ease of navigation for users. However different sources like Websites, Affiliate Networks, etc. maintain a different set of categories. This makes categorization on Coupon/Cashback websites a tedious job. So we came up with an exhaustive list of 72 standard & mutually exclusive categories based on our experience and the industry standards. You can simply use our categories, or map your categories to the ones we provide. Your Offer Feeds will contain the categories as per your system. Cool, isn't it? 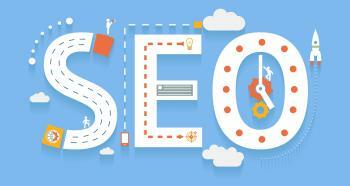 No affiliate website is complete without SEO. Copying coupon texts directly from Online Stores and Affiliate Networks puts you under the risk of duplicate content with other Coupon/Cashback websites. 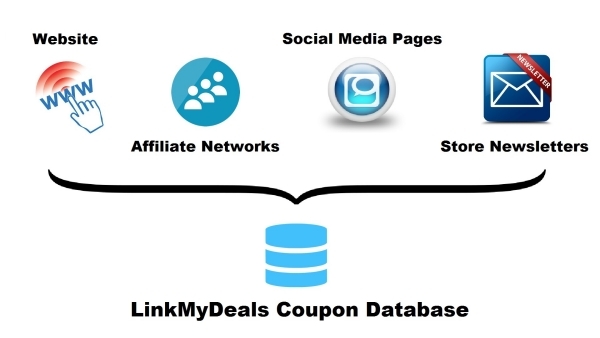 At LinkMyDeals, we maintain upto 100 different texts for the same offer, and give them out randomly to each client. This makes sure that no two clients get the exact same texts for any particular store. Plus, we sprinkle a lot of keywords in your feeds, so you naturally rank for long tail keywords. How's that for SEO, huh?